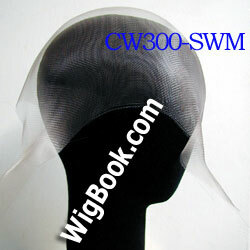 -MADE OF NYLON MONO NET WHICH IS THICKER THAN CAP-SWM. 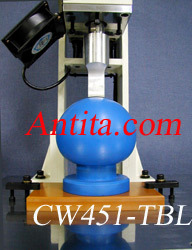 with the ultrasonic welding machine,CW451-TBL . SOFTER AND THINNER THAN CAP-WM. made with the ultrasonic welding machine,CW451-TBL . THICKER AND HARDER THAN CAP-WM. 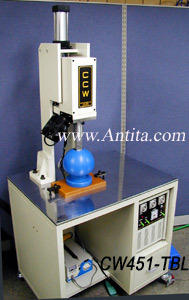 CAP-WMXC are to be made with the ultrasonic welding machine,CW451-TBL . 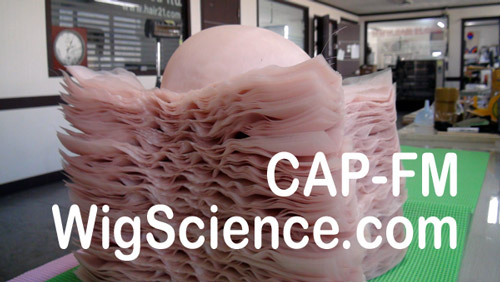 This pre-headshaped caps are used in making the bases of TOP CLOSURES as the below and its linked web page. 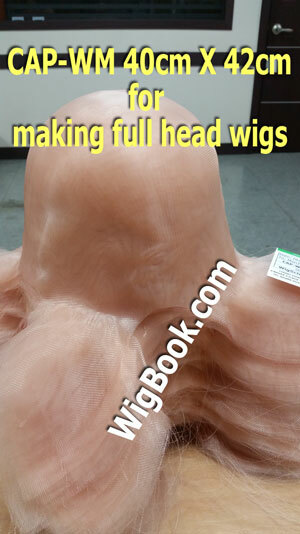 PRE-HEADSHAPED BASE OF NYLON FINE MONOFILAMENT NET IN SPECIAL QUALITY WHICH MAKES THE CONTOUR SHAPE OF THE PRE-SHAPED CAP MAINTAINED. Copyright since 1998 by JohnKorea. All rights reserved.